HLS scouts manages the waiting lists for all sections, this means that parents and guardians get consistent communication and faster access to scouting if a place becomes available at another nearby group. Houghton-Le-Spring District supports groups planning fundraising opportunities by offering links to local grant sources and fundraising ideas. The district helps groups to deliver some exciting sponsored events like the BALTIC Zip Wire 2014. Our district training team supports adults in scouting to complete training and development relevant to their role in scouting. We've improved our website to make it easier for potential adult volunteers to get in touch and developed a team of people to lead the induction of new adults into scouting. The district supports groups planning nights away for young people and ensures that leaders have the required skills to ensure young people are safe while away through the Nights Away Permit Scheme. 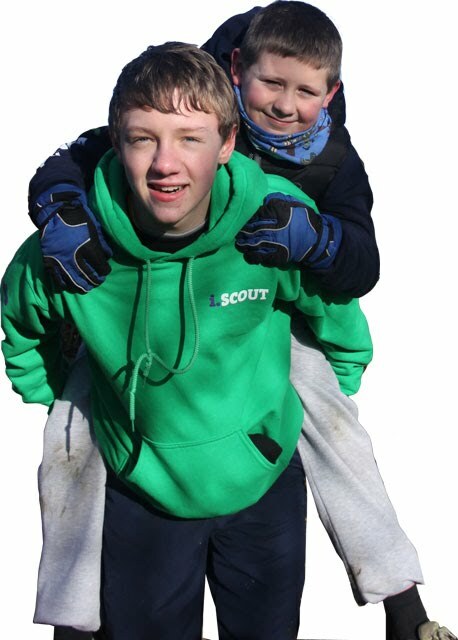 The district provides support to groups to develop their internal and external communications and works to develop the profile of scouting locally. The district supports groups to ensure that we look after the data of our members in line with good practice and legislation.